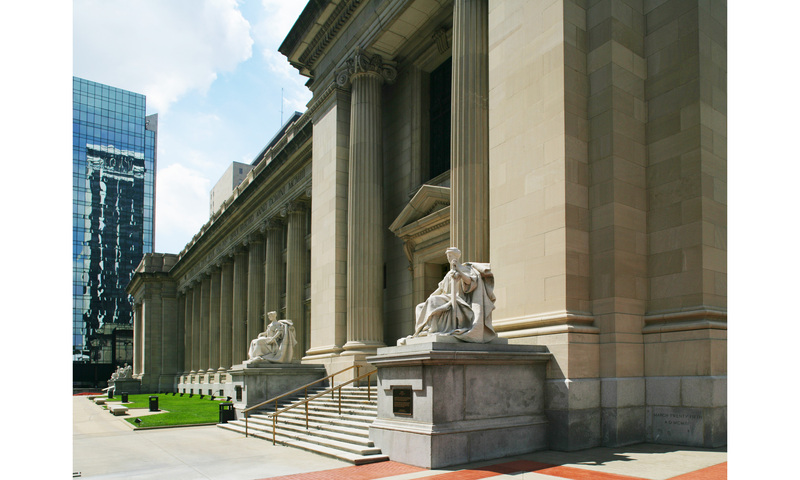 The Birch Bayh Federal Building and U.S. 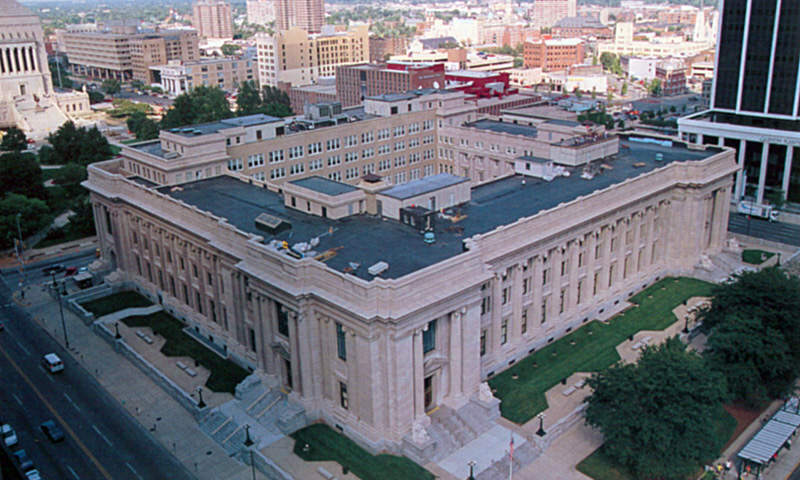 Courthouse was built in the Classical Revival style in 1905 and provides more than 350,000 square feet of rentable space. 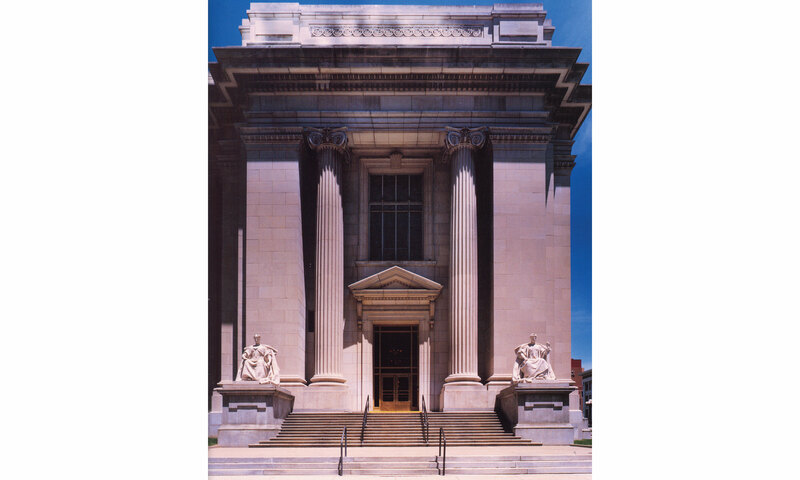 Listed on the National Register of Historic Places in 1974, it is an excellent example of the Beaux Arts architecture popular for public buildings at the turn of the century. The building was named for former Indiana State Legislator and U.S. Senator Birch Evans Bayh. The building received its Leadership in Energy and Environmental Design (LEED®) Gold Certification for New Construction in August 2013 and is a certified ENERGY STAR® building. Architura was selected as the Indiana leading architect to work with internationally known Einhorn Yafee Prescott Architects (EYP) to design a comprehensive 75 million dollar renovation of this 475,000 s.f. national landmark structure. 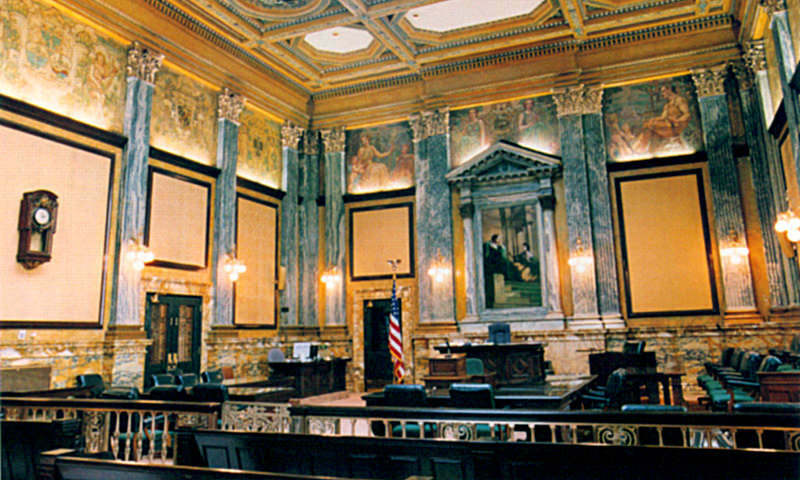 Architura continued to work directly with the GSA to design restoration of the ceremonial courtrooms.